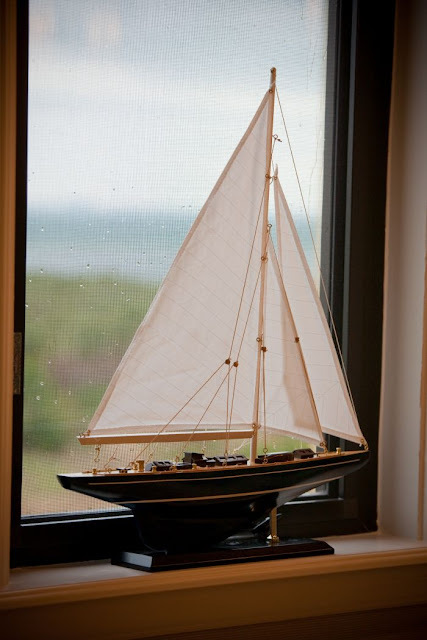 For many, the sea is especially soothing- not only does it sustain life on earth, it provides a plethora of memories about vacations, family fun, and adventure. 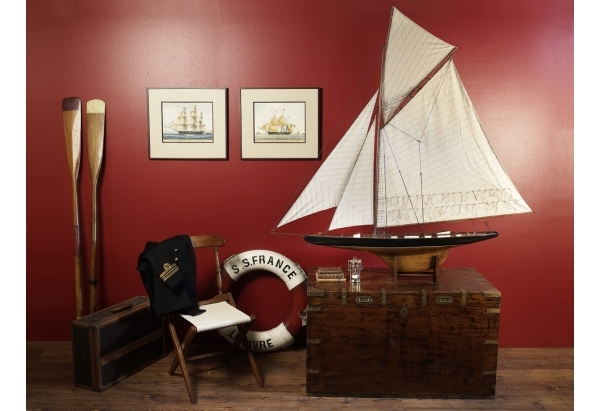 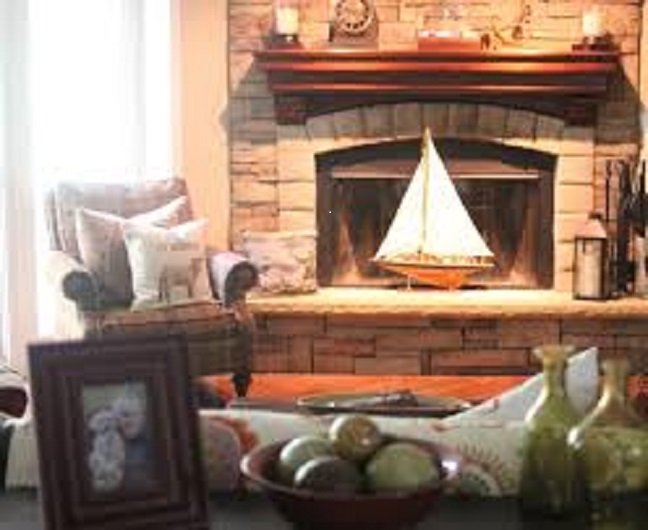 Inviting a nautical theme into your home with excellent accessories, color schemes and designs is just what you need to make your very own magical, relaxed atmosphere a reality, it's easy too! 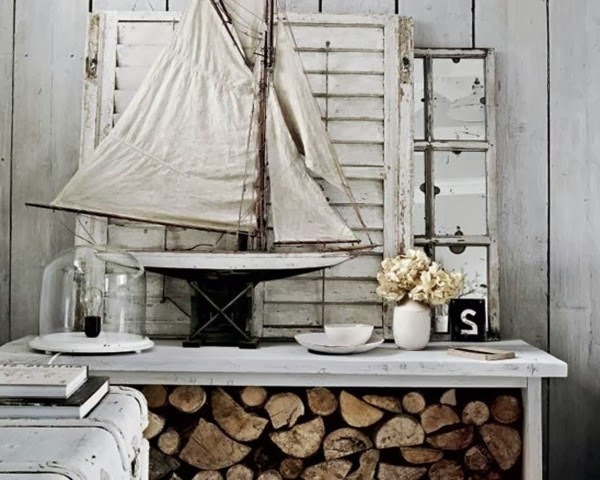 All you have to do is be open for inspiration, after that it's important to find the accents that you love. 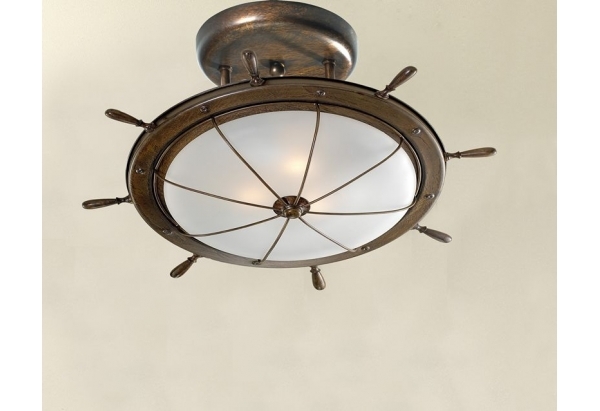 Traditional nautical designing and lighting revolves around using natural sunlight and very basic candle-light fixtures that lightly cast a glow. 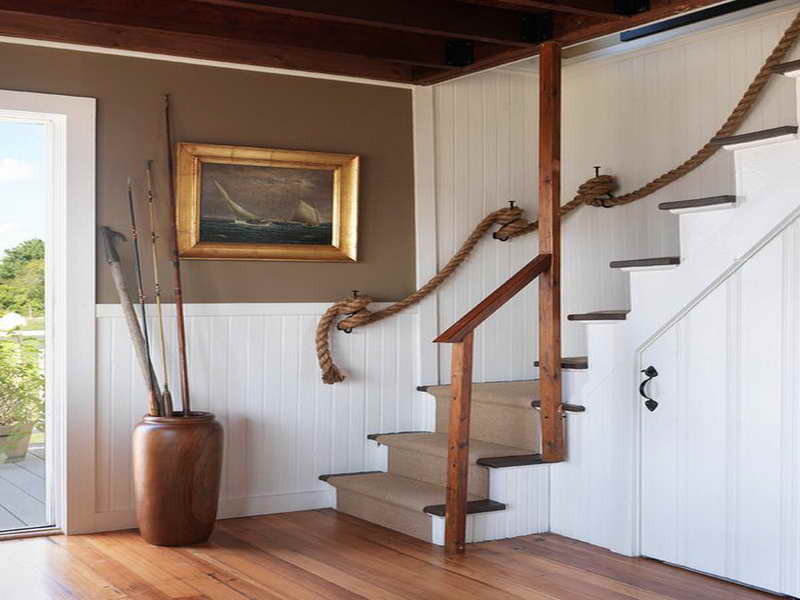 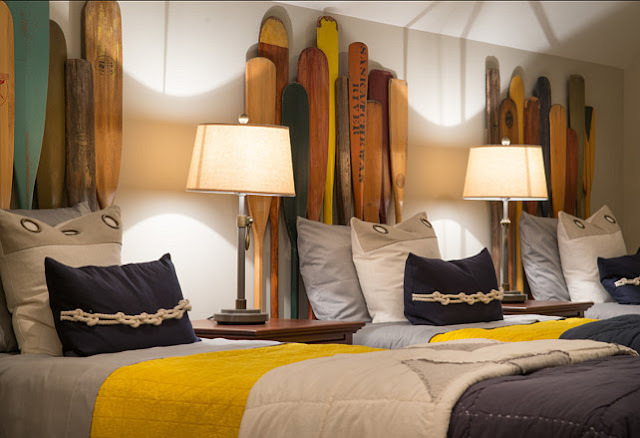 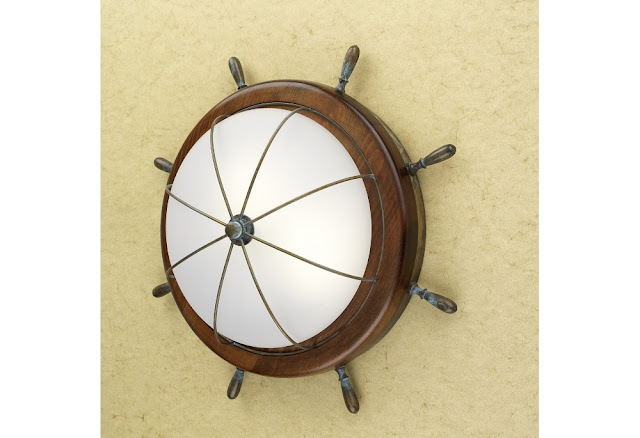 True nautical light is subtle and dim, using a creative glow to get the point across. 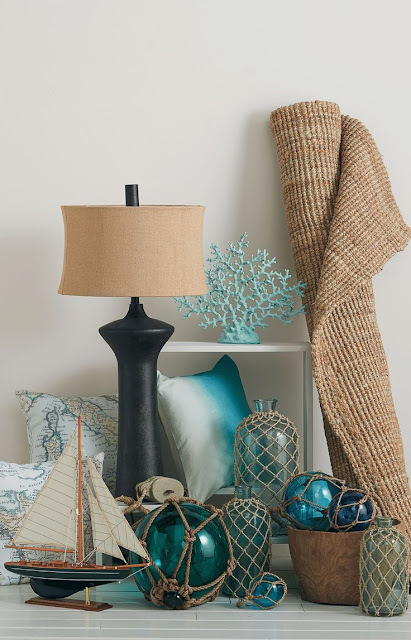 After you've decided on a centerpiece and lighting, it's essential to get more materials to get you the look that you want. 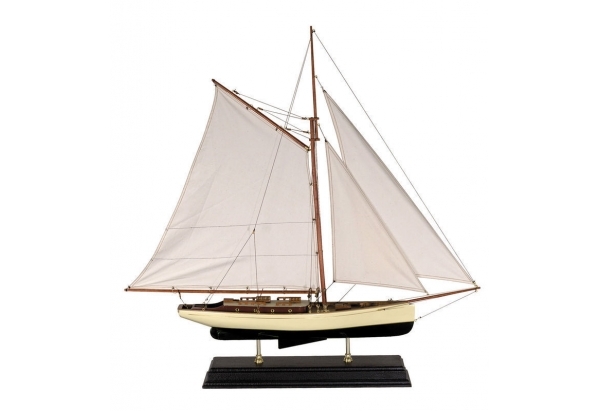 Looking in old shipyards and marinas to get small trinkets like anchors, lobster pots, rope and more- perfect for accenting with a boat model, or on top of nautical furniture. There are so many options to consider from a huge variety of age designs. 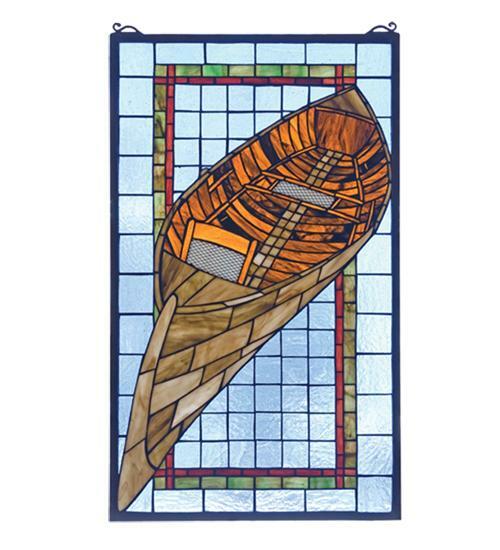 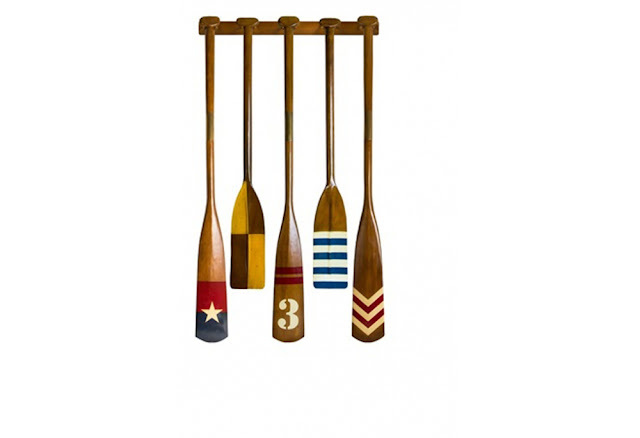 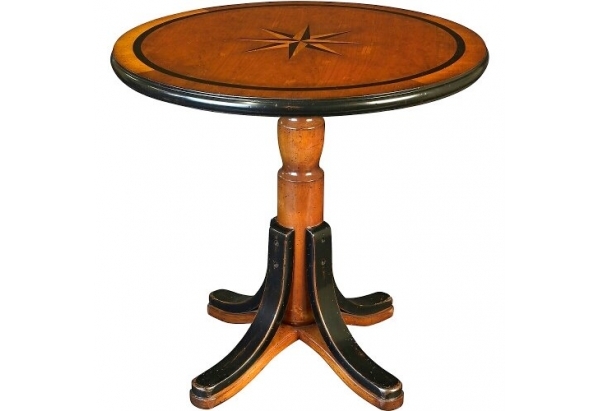 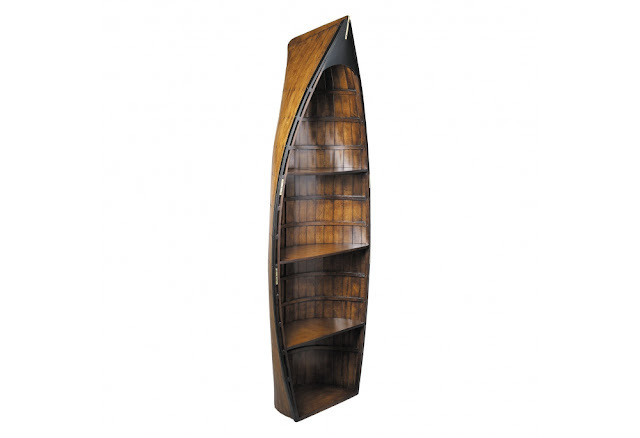 Are you looking for classical nautical, Renaissance, Romanticism or some other type of nautical decor? 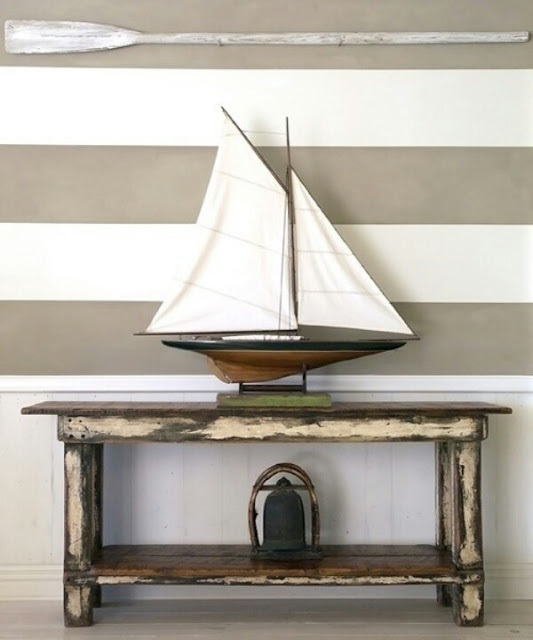 You're sure to find whatever you want, adding age or patina with simple whitewashing and other types of aging techniques (use polished brass for a crisp look). 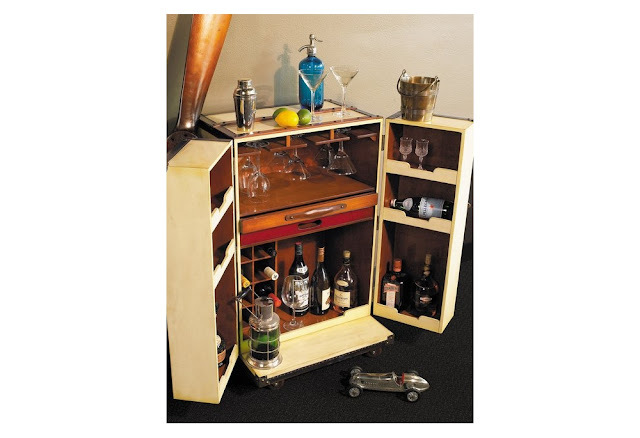 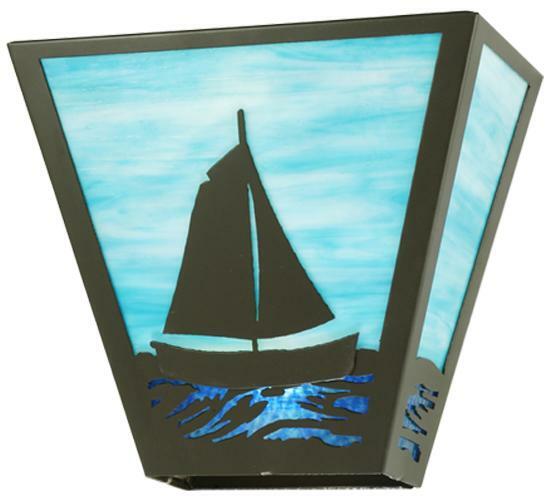 There are so many accessories to consider that you can find right on gonautical that bring you virtually every design you could ever want, pulling everything together and giving you a truly unique feel for your home, with lanterns, portholes, sextants, even scrimshaw! The sky is the limit, and that limit is your imagination. 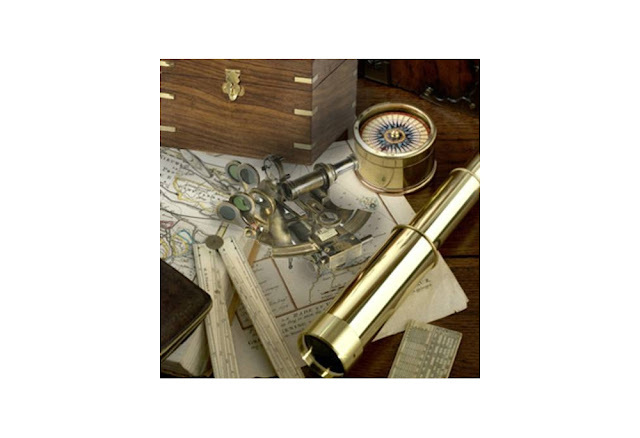 Get to planning!